Most often, simple is best, and here’s a great example of that. 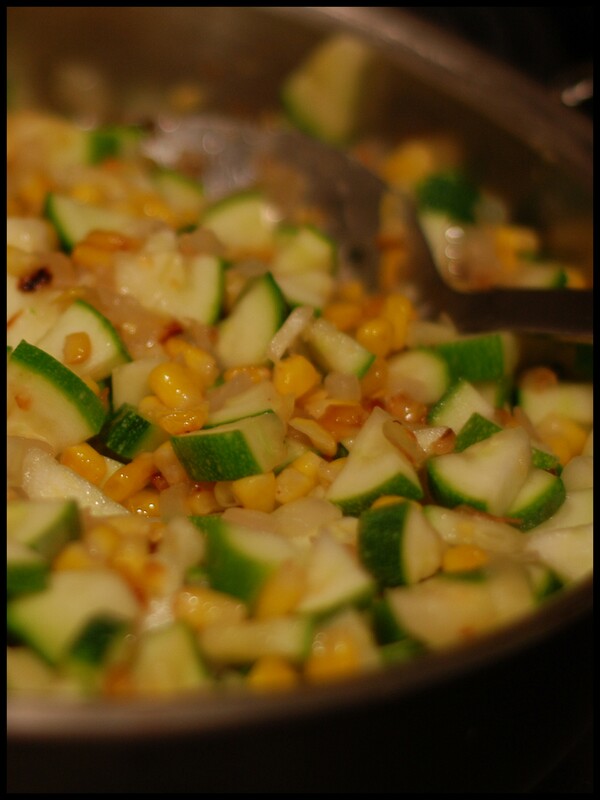 For the past year+ I have heard people raving about my friend Syvlia’s Calabasitas con Maize…zucchini and corn. I finally tried it one night and MAN – this is good stuff. It’s such a simple and easy recipe, and so delicious. Per Sylvia’s instructions, I melted 2 tbs. butter with 2 tbs. olive oil and cooked the onions (about 12 oz) for about 3 minutes before adding a (28 oz) bag of frozen corn. I could have added corn that was already roasted but I didn’t have any, and it turns out I’m glad I didn’t. 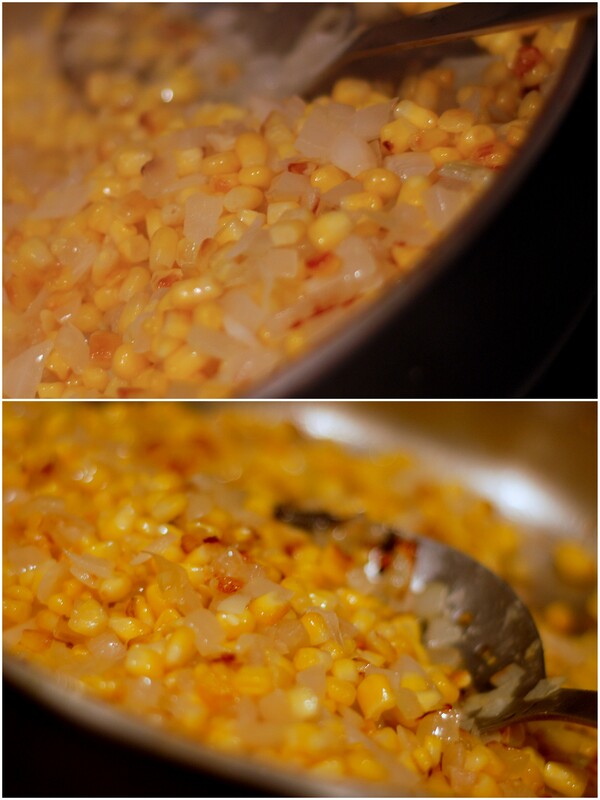 Something beautiful rose out of that pan as the corn slowly roasted with the onions…the aroma that filled the air had my mouth watering in anticipation as I waited for 1/2 to 2/3 of the corn to brown. 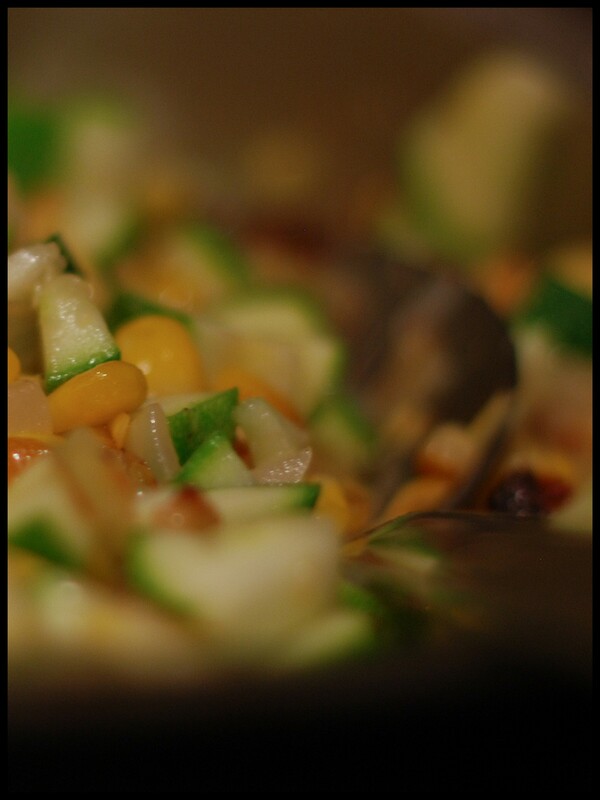 Once that was accomplished I added the zucchini (25.3 oz) and continued cooking until that was tender. THAT’S IT! So simple…so easy…and so wonderful. 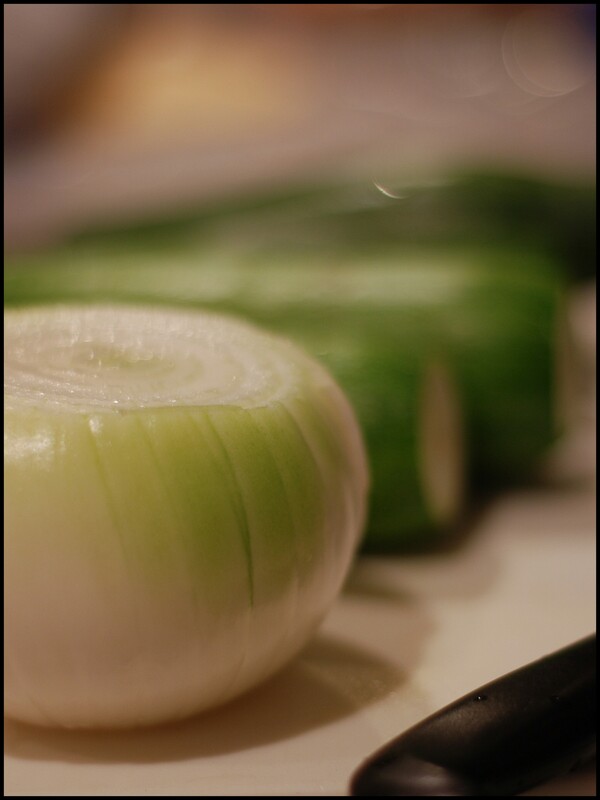 Who knew that these few simple ingredients would come together to create such flavor? 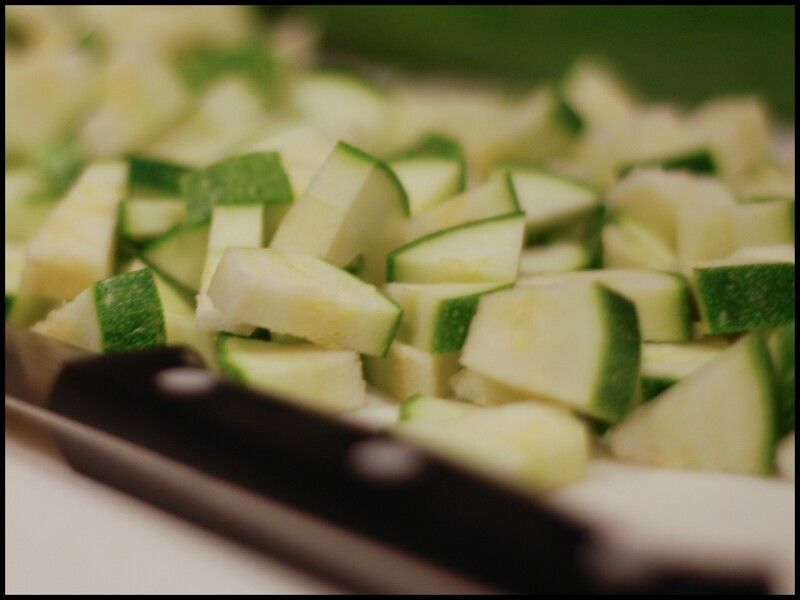 It’s the perfect side dish, but it’s great in a bowl on it’s own as well. All I had on hand was yellow onions, but using red (per Sylvia) ones adds a nice bit of color! The real beauty of this dish is that you can add just about anything to it. I’m considering keeping this in the fridge regularly to add to beans & rice/quinoa dishes, burritos…today I added some fresh diced tomatoes along with some avocado, with a little chili powder (per Sylvia, to add a little “BAM!”) DEELISH!